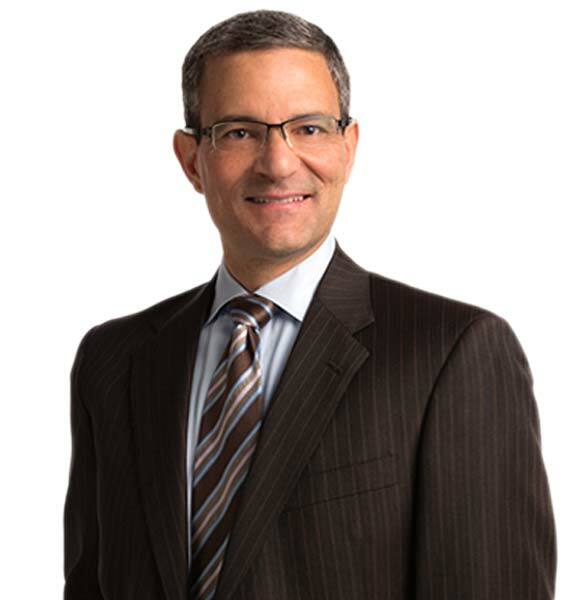 Thomas A. Vallas focuses his practice on health law, advising and counseling clients in operational, regulatory, and transactional matters. He represents healthcare providers including hospitals, clinics, ancillary service providers, and individual providers on issues such as fraud and abuse, privacy, contracting, and governance. Tom represents clients in many sectors of the healthcare industry in operational, regulatory, and transactional healthcare law. His clients include hospitals, clinics, medical and dental practices, behavioral health providers, and individual practitioners. Tom advises and counsels healthcare clients on Anti-Kickback Statute and Stark Law matters, as well as HIPAA Privacy and Security compliance. In addition, he works with clients to develop and implement compliance programs, investigate compliance issues, and respond to government inquiries and enforcement actions. He has substantial experience assisting providers in a variety of operational, regulatory, and transactional matters including drafting provider compliance program documents and policies, provider contracting, medical staff governance and operations, general employment law, litigation and risk management, and general legal matters faced by healthcare providers. Besides his legal experience, Tom has significant experience as in-house counsel and corporate compliance officer for a large integrated health network, providing him with a practical understanding of health care operations. Outside of healthcare, Tom’s practice includes the representation of clients in administrative, business, regulatory, and transactional matters. As an experienced litigator, Tom also represents clients in state and federal courts in a variety of civil matters. In addition to his legal practice, Tom gives back to the community by serving on the boards of directors of Big Brothers Big Sisters of Northern Nevada and Friends of Big Brothers Big Sisters of Northern Nevada. He also provides legal counsel to St. Anthony Greek Orthodox Church in Reno, Nevada. University of California, Davis, Martin Luther King, Jr., School of Law 1990, J.D.